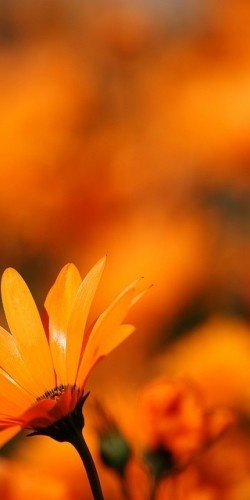 Beautiful Flowers Garden: Beautiful Oct 1...(prompt...3 gifts orange) *the fruit..sweet, refreshing, and juicy!! *pumpkins...this year so far I have made pumpkin puppy chow, pumpkin snickerdoodles, and pumpkin cake!! I think I will go light my pumpkin candle!! *orange ear-rings that I bought at the Orange Children's ministry conference! Beautiful Oct 1...(prompt...3 gifts orange) *the fruit..sweet, refreshing, and juicy!! *pumpkins...this year so far I have made pumpkin puppy chow, pumpkin snickerdoodles, and pumpkin cake!! I think I will go light my pumpkin candle!! *orange ear-rings that I bought at the Orange Children's ministry conference!